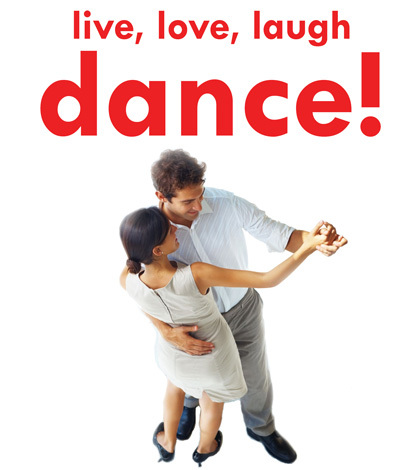 For Absolute Beginners Only Ballroom Dancing” instructional Video series will Cure your two left feet. 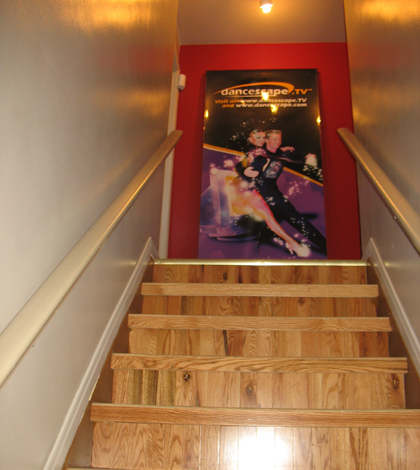 You’ve no doubt enjoyed the transformation and crowning of ABC Television’s “Dancing with the Stars” Champions; but how many of you suffer from “two left feet” syndrome may be experiencing additional “Ballroom Envy” over the dancing prowess of your favorite celebrities. 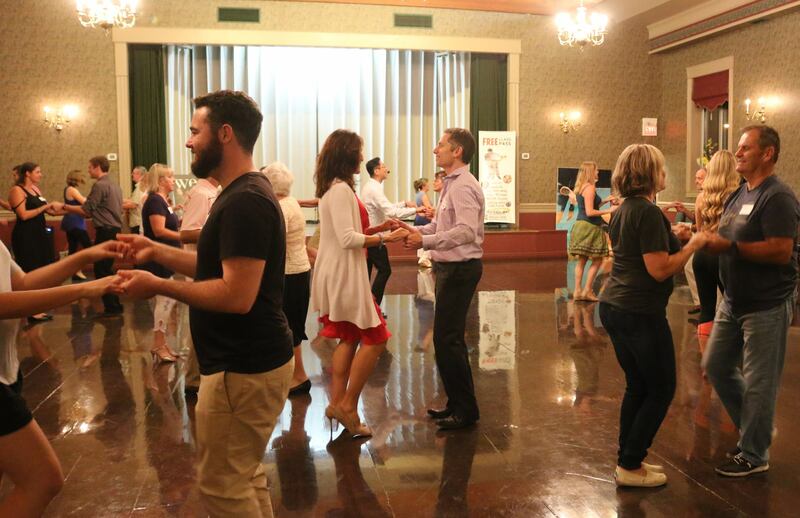 Hot on the heels of this year’s dance season, “For Absolute Beginners Only Ballroom Dancing”, produced by danceScape, is guaranteed to have you dancing like the stars! 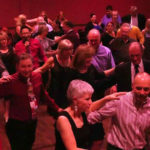 The video series covers all the basic steps needed for any social dance situation – whether Waltz-ing at a Wedding, Foxtrot-ing to a Jazz Band; Swing-ing to a New Year’s Eve Big Band; or getting up to Tango, Cha Cha, or Salsa at a local Latin Club. 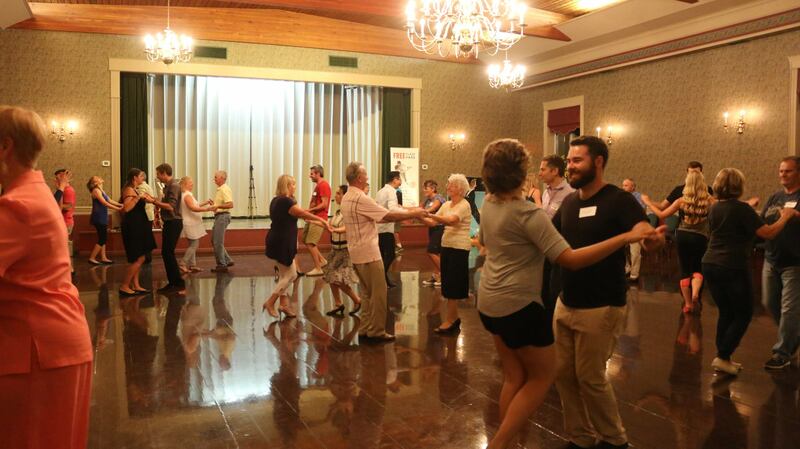 Series 1 features the “Standard” Dances such as Social Foxtrot, Waltz, and Tango. 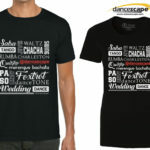 Series 2 features the “Latin” Dances such as Salsa, Cha Cha, Rumba, and Jive/Swing. There are also tips about correcting posture, dance floor etiquette, and the art of leading and following. 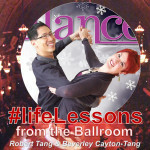 Absolute Beginners can finally cure their two left feet by following simple and easy-to-learn instruction from expert instructors, Robert Tang and Beverley Cayton-Tang. Not only are Robert and Beverley former 3-time Canadian and 2-time North American Undefeated Amateur Standard Ballroom Champions, but their websites, www.dancescape.com and www.dancescape.TV have become the most popular on-line destinations for dance information and video sharing. 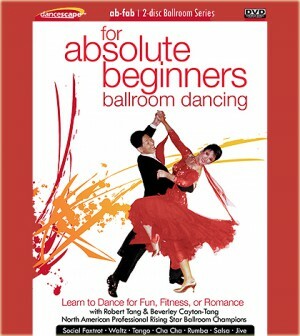 “For Absolute Beginners Only Ballroom Dancing” is based on Robert and Beverley’s popular group workshops which continue to sell out. The Tangs have appeared on many television shows throughout Canada and the US. They were Guest Dance Instructors on “Groomed” with host Paul Hogan (best known for his show-stealing performance in the hit reality series “Joe Millionaire) on the W Network, as well as “The Truth About the Sexes” on the Life Network and Discovery Health USA. 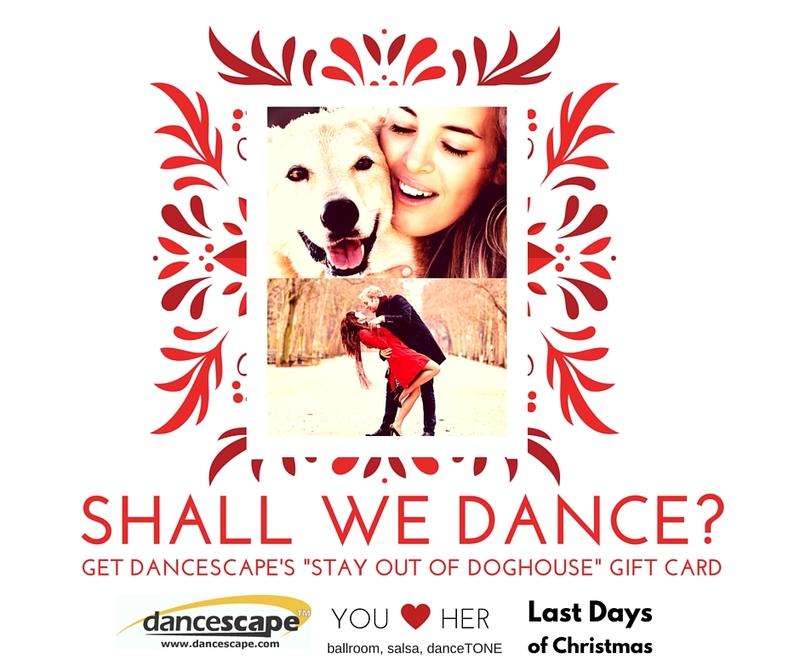 In January 2007, they will appear as Guest Dance Instructors in “Save Us From Our House” on the W-Network, and “Till Debt Do Us Part” on HGTV & Life Television Networks. 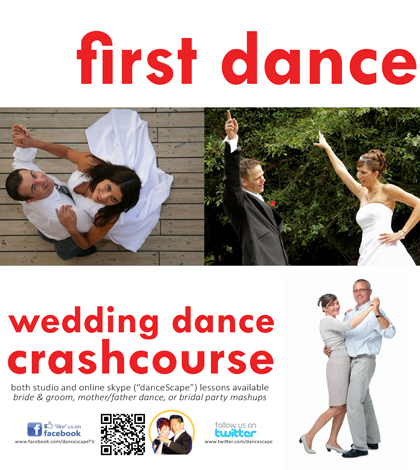 For more information about how you can start dancing with the stars, visit www.dancecrashcourse.com.